Boys & Girls Clubs of Greater Sacramento's Teichert Branch! The SMUD BLT team envisions that the new baseball field will help the Club with their goal to provide a place where kids can feel safe, connect with others, and build the skills and confidence they need to achieve their goals. Slated for the Lemon Hill neighborhood in South Sacramento—an area identified by the California Endowment as 1 of the 14 areas of greatest need in the state—the field will help the Boys & Girls Club continue to offer a wide variety of activities in an underserved community. 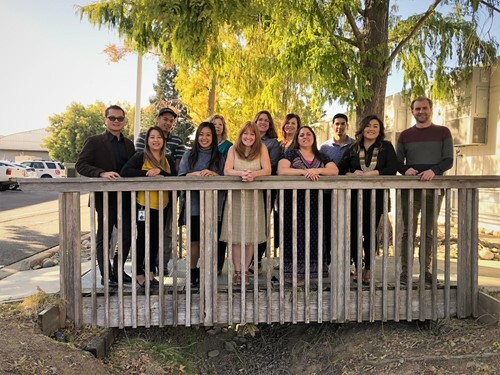 A member of SMUD's 2018 BLT team also has a connection with Boys & Girls Clubs of Greater Sacramento—he grew up spending his afternoons at this location. 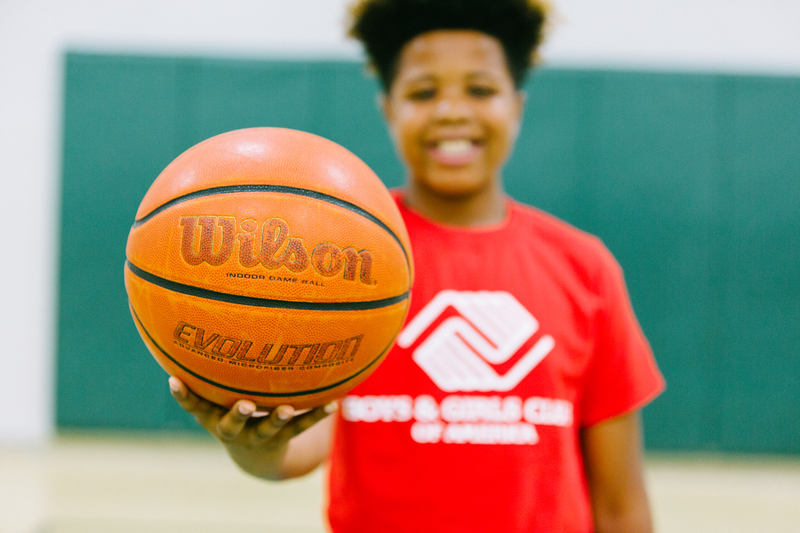 "Boys & Girls Club taught me how to interact with others and how to work toward a common goal through sports and other activities," said Steven. "BGC depends on the community and volunteers to make it successful, and I'm very excited to be working now to help other kids have the same positive experiences I did." 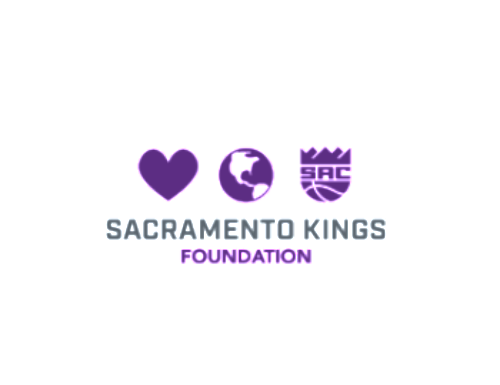 The 2018 SMUD BLT team has been given an opportunity to help this great community organization. They are passionate and committed to the success of this project, but they need your help. Your tax-deductible donation to the SMUD Building Leadership Talent Field of Dreams project will help local children develop life skills and give our community something to be proud of. Congratulations to the 2018 SMUD Building Leadership Talent Program Graduates! 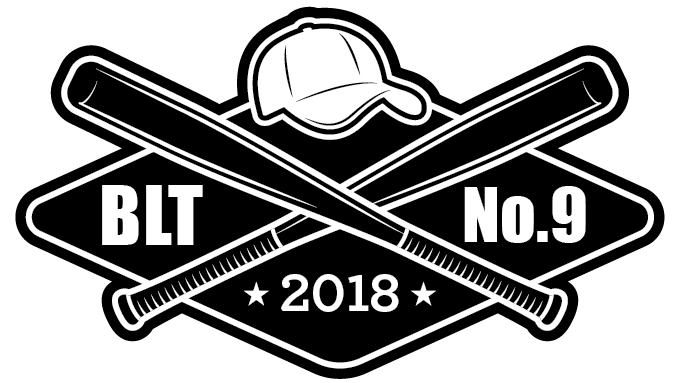 While the SMUD BLT Team has completed their program, we are still raising money and accepting sponsorships for the baseball field project. Check back for information on ground breaking and ribbon cutting events for the ball field! 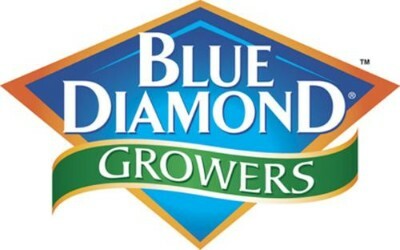 Help turn our "Field of Dreams" into a reality. There are several corporate sponsorship opportunities available! We have raised $70,635.88 of our goal. THANK YOU BASEBALL FIELD SPONSORS!